Loving Lord, I come to You to place the once great nation of United States of America at Your feet, knowing that our great country and its constitution was made for a moral and religious people and is wholly inadequate for any other form of government, and yet we have strayed so far from the principles and practices of our great founders – who drew up our constitution based on Your Word. But Lord although this was once the land of the brave and the home of the free, sadly there is so much that is wrong with our country that I fear for its future. Lord as a people we have walked away from You and discredited Your holy name by the way that we have conducted ourselves over the past few years and there is no health in our land. Look down in pity on our people and our land and protect us from those that seem determined on destroying our nation. 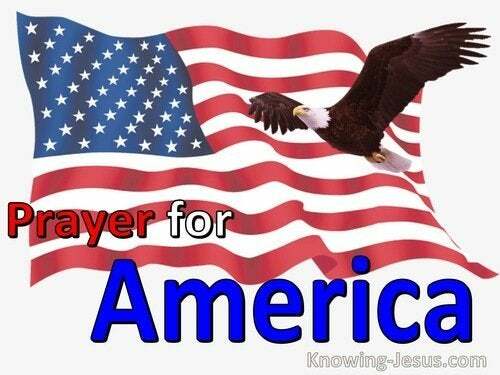 Send Your Spirit I pray through the land of America and touch the hearts of all those that are called by Your name to plead on behalf our people. Convict those that are damaging our infrastructure and as a nation may we turn away from our wicked ways and return You to Your rightful position – in integrity and truth. Dear Father, there is much happening with our nation at the moment as we are facing a time of crises. The nation seems to be teetering on the edge of destruction and our government seems to have little ability or will to reverse what is coming upon our land and its citizens. Lord there is increasing unrest and we ask that You guide our nation through this difficult period. Lord we pray for all in authority over our land and ask that You would lead and guide the decisions they are to make in this time of crises. We ask that those in leadership positions would be given the wisdom and ability to address all that is looming on the home-front at this present time. Give them grace to govern according to Your will and may they not be motivated by self-interest, greed or party politics, but rather may they be led to guide our nation onto the path of peace and safety that only comes from You. 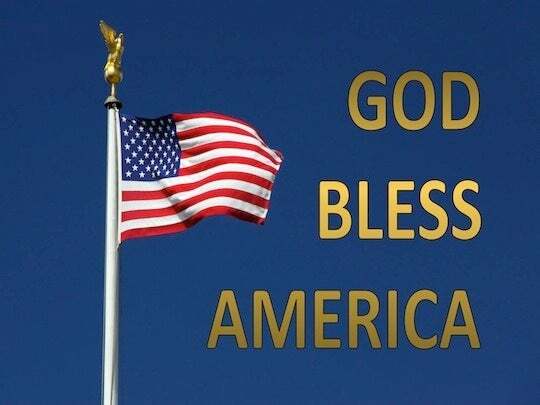 Protect all those that are in any way at risk or are suffering from lack or from fear of what is happening in this time of national crises and may we as a people unite together under Your banner of truth, to support and encourage each other, as we face this national crises together - as one nation under God. 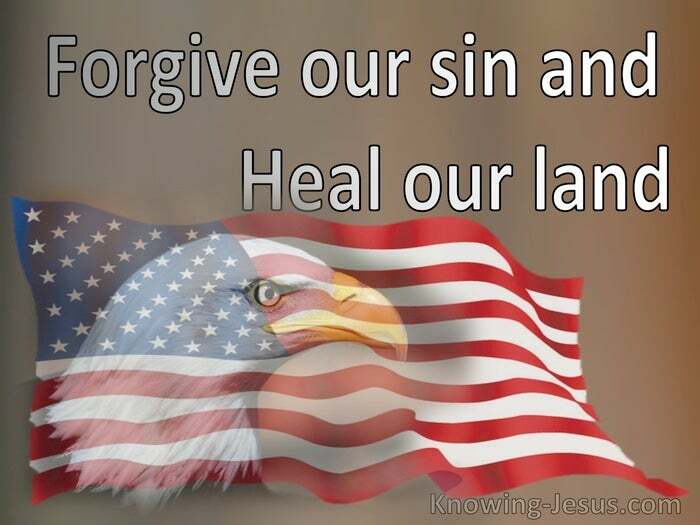 Loving Lord and judge of all the nations we come before You in sadness of spirit, knowing that our once great nation has fallen into such a sad and sorry state of repair. Revive us I pray and restore us, for we have no help - except in You alone. Guide the governors, legislators, sheriffs and all those men and women that are in senior positions of power – both in local and national government. 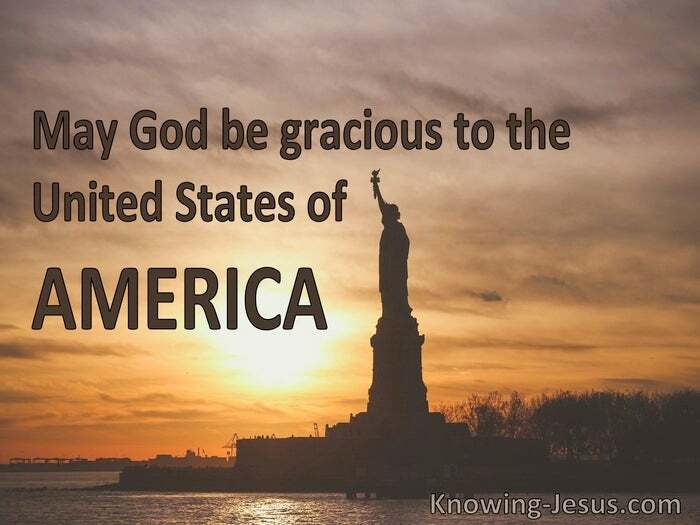 Give them grace and wisdom to guide our nation back from the path of destruction and onto the path where God is the One in Whom we place our trust. Lord we know that when a nation turns their back on You they have turned from the path of freedom – I pray that in Your grace and patient loving-kindness You would bring us back to the place where You are honoured in this land so that we may once again be a nation of free people. Forgive us for our foolishness and from deviating from the path of truth onto this winding path to destruction. Forgive us that You have not been placed in Your rightful position in the governance of our nations - and may we turn back to Yourself, both individually and nationally, I pray. Dear God of the heavens, King of all the nations and Governor of all peoples, I lift up our President to You today for You have called on all Your people to pray earnestly for kings, presidents, rulers and leaders of the nations. 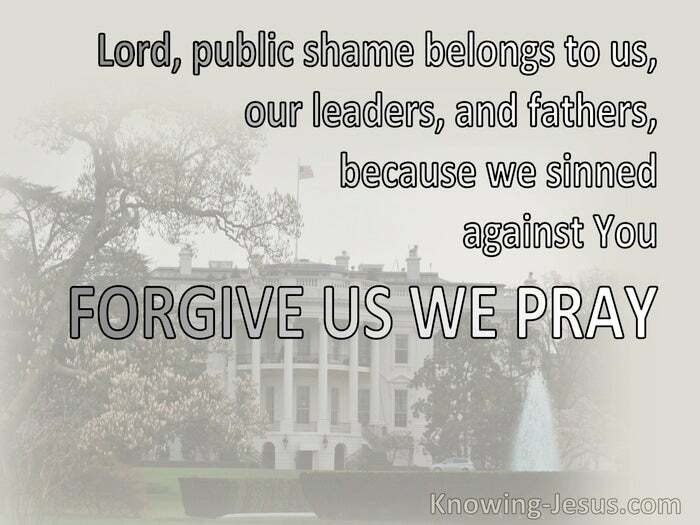 Lord we know that You set up all those position of power and authority and remove leaders from their lofty perches as You see fit - and we also know that You give to the nations the leaders they rightly deserve… Lord we bring our President to You, knowing that many in our land are concerned with the decisions that he, and those around him are making on behalf of our people. Lord, we know that You can turn the hearts of all men who are open to Your leading and that You also use the wrong decisions of kings and rulers to forward Your own sovereign plans and purposes. We ask that You turn the heart of our President into a man with discernment and wisdom – and the courage to put the honour of God first and the cause of Christ Jesus at the forefront of his decisions and actions – so that we may once again return You to Your rightful position - at the helm of our once great nation. Fulfil now O Lord the plans that You have purposed for our President and for our country. We pray that Your sovereign purpose for our nation be carried out in our land – and may we cry, Your will be done, in Jesus name. Dear Lord I pray that the Affordable Care Act, gets repealed now, or at least the individual mandate is removed now. Costs associated with this are astronomical & will hurt our future generations,to make them pay for unhealthy and sick others for the rest of their lives is wrong. The government is hurting some while "helping others." Its a ponzi scheme.